HECS-HELP: what does it mean? 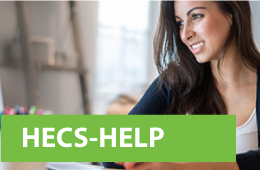 Learn all about HECS-HELP and find out if you’re eligible with our handy fact sheets! 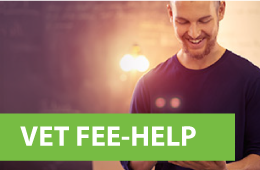 FEE-HELP: what does it mean? Learn all about FEE-HELP and find out if you're eligible with our handy fact sheets! VET FEE-HELP: what does it mean? Learn all about VET FEE-HELP, and find out if you're eligible, with our handy fact sheet! HELP loan schemes: what does it mean? 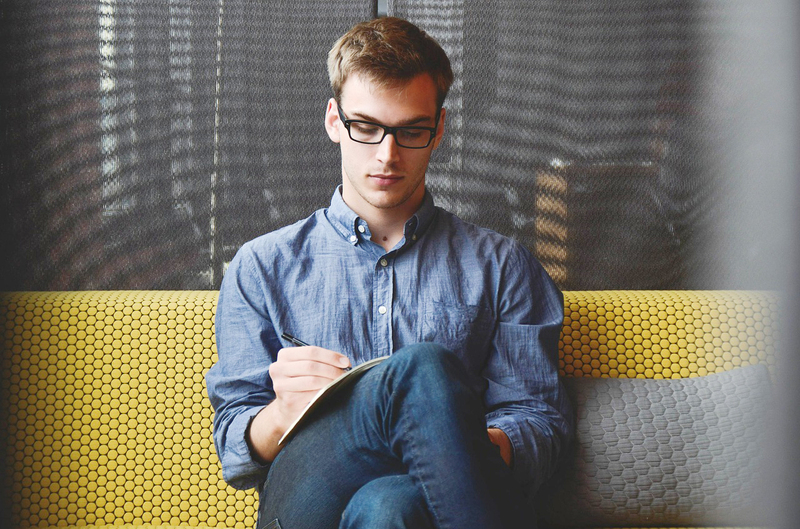 Cost can be a big deterrent when you’re deciding whether to study. Thankfully, the government’s HELP loan schemes give you the freedom to study with no upfront costs. 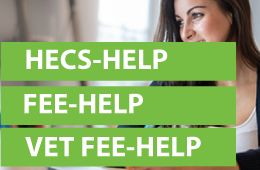 Find out more about how HECS-HELP, FEE-HELP and VET FEE-HELP can help you reach your goals sooner. Is your business strapped for time? Discover five tools designed to streamline business processes, and save you time! 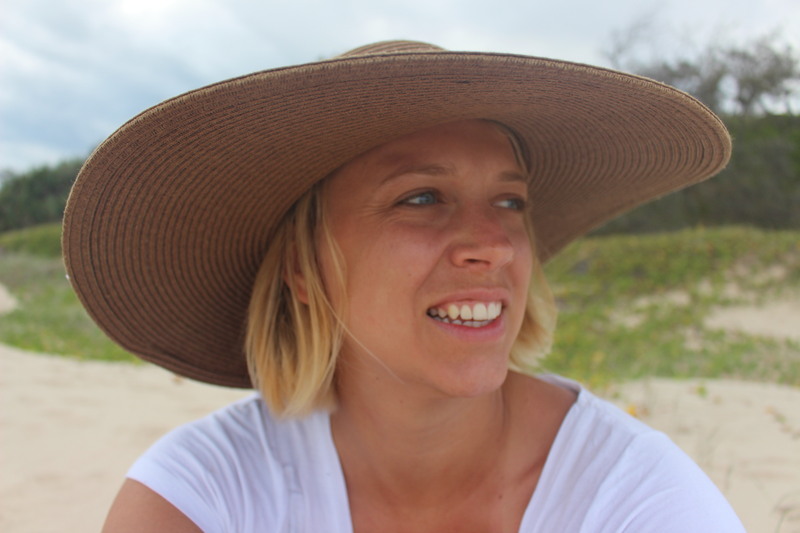 Meet the inspiring teaching student who took out CourseFinder's 2015 scholarship!